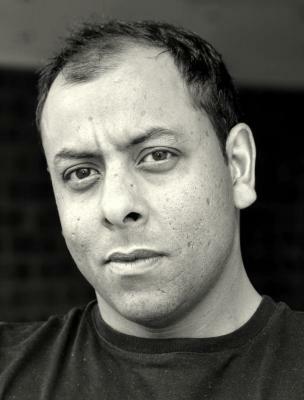 A versatile British Asian dramatic actor with 8 years acting experience in theatre and in short films. I made acting my main profession in 2010 and trained at the Actors Centre in London. I am keen to stage roles. Recently performed a monologue written for me by playwright Doc Andersen-Bloomfield.